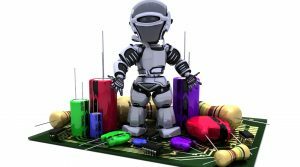 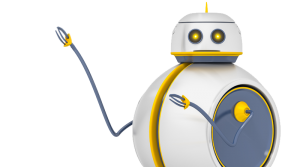 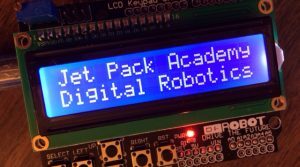 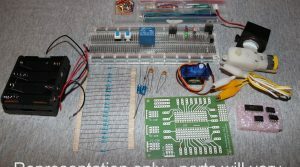 Bundle package: Robotics: Learn by building module 2: Digital Electronics with the digital electronics kit! 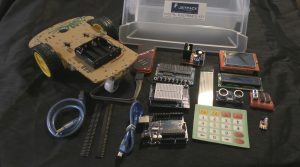 10 of Ian’s fancy high-tech, custom deezined protoboards! 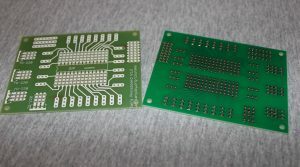 5 of Ian’s fancy high-tech, custom deezined protoboards!